94% of all spinal manipulations in the U.S. are performed by a doctor of chiropractic. Recent studies point to spinal manipulation as a recommended approach to managing low back pain. 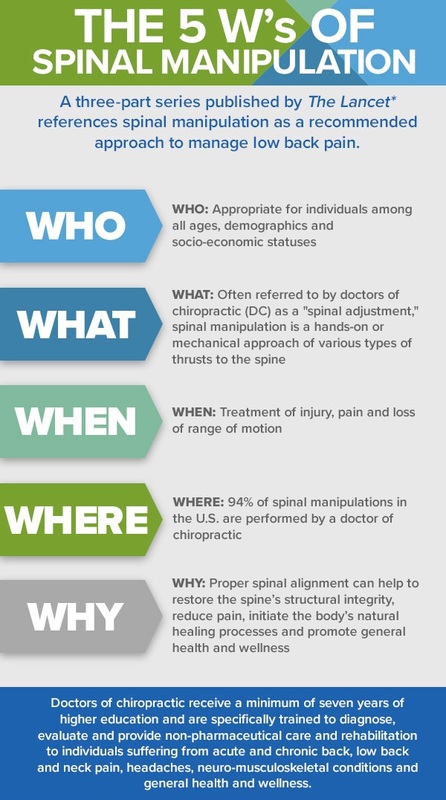 Did you know 94% of all spinal manipulations in the U.S. are performed by a doctor of chiropractic?